The Grayson Highlands Trail Days Event is almost a month away and preparations are ramping up! The idea for the event is that any volunteers who show up to lend a hand in building the Split Rock Trail will get into the park free of charge, get a free night of camping in our own volunteer’s camping area behind the Park Office, and can hang out that night at the amphitheater and listen to some amazing bluegrass music courtesy of Redleg Husky out of Boone, NC. 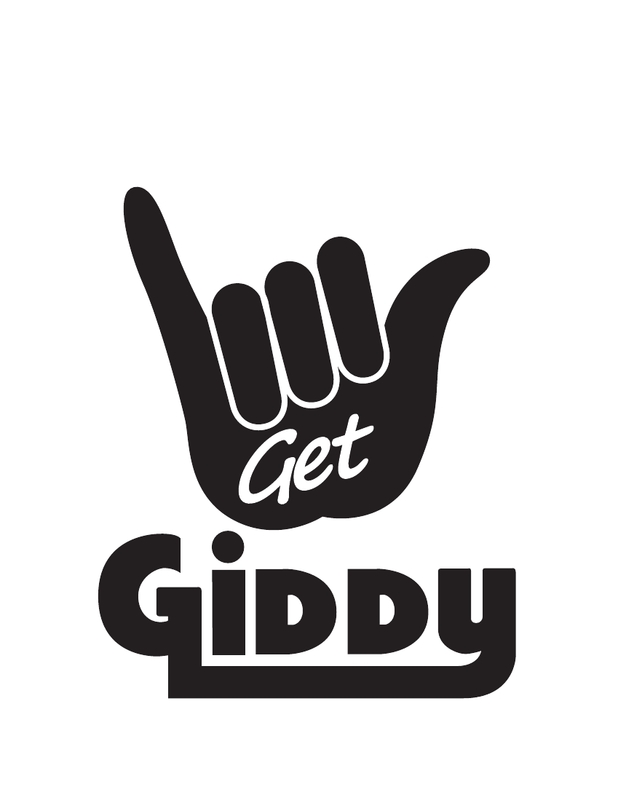 New to the mix is support for the event by two awesome companies; Hippy Tree Surf & Stone, Misty Mountain Threadworks, and Giddy Organics! Both companies are sending out some great products that will be raffled off before the bluegrass show, with all money raised from the raffle going toward purchasing a brand new Misty Mountain rental crash pad for the park. 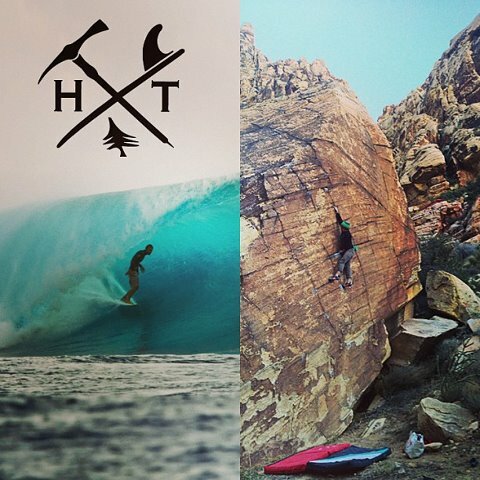 Bring some cash, take part in the raffle, get some sweet swag, and support GHSP Bouldering! The plan is to meet up at the park the morning of the 25th and to start working on the trail that morning until the early afternoon. We will have lots of trail working equiptment, but consider bringing gloves and closed toed shoes along with whatever clothes you plan on getting dirty while working on the trail. Afterward we will break for food (bring your own or head down to the Log House Restaurant) and boulder until sunset where we will meet up at the amphitheater for the raffle and bluegrass show. The same schedule should hold true during the day for the 26th. The bouldering locations will be entirely up to you all but I will be there to provide rides to and from boulderfields with the park van. I would like to extend a huge early thanks to GHSP, VA State Parks, AmeriCorps, Hippy Tree Surf & Stone, Misty Mountain Threadworks, Giddy Organics, and the climbing community for all of the support leading up to this event! This is a huge step for VA bouldering and it couldn’t happen without this wonderful collaboration of people. I hope to see you all on the 25th!